Virgil Rochester of Escondido is a World War II veteran, a retired lawyer and a longtime diabetic. The latter condition could have cost Rochester his left foot if he had followed a physician’s recommendation to amputate his diabetic, bone-infected limb. 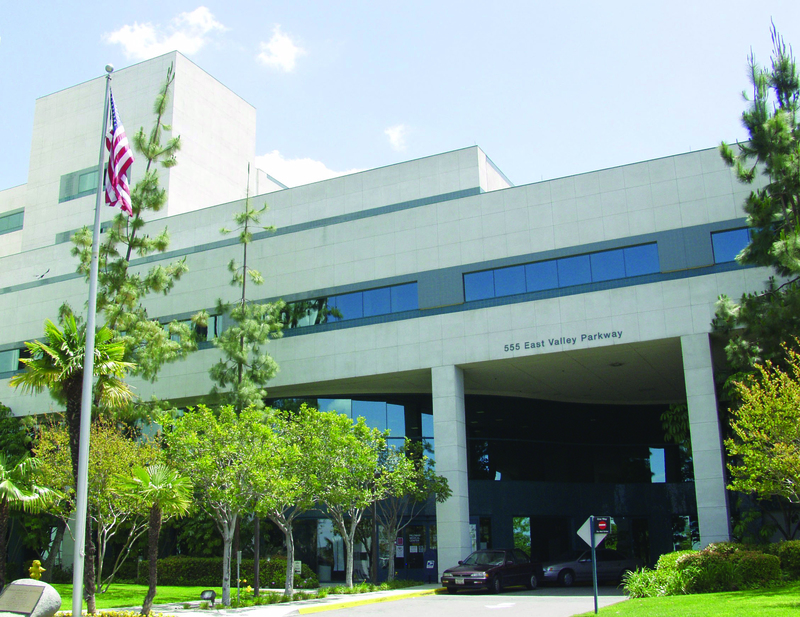 Fortunately, he waited for a second opinion and found one he welcomed at the Palomar Wound Care Center in San Marcos. The medical staff immediately put together a multidisciplinary approach to preserve his problem limb. “They told me there not to even talk about amputation,” says Rochester, smiling while preparing to leave the outpatient clinic after another round of treatment in a Hyperbaric oxygen chamber. Roger Schechter, M.D. Medical Director of the Wound Care Centers in San Marcos and Poway, says his medical team is dedicated to healing chronic wounds that threaten limbs. 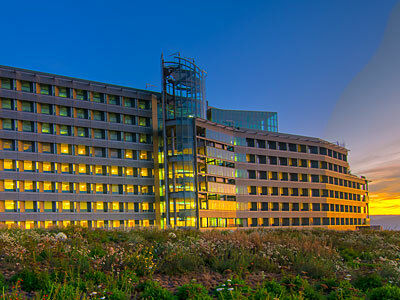 “We’re not just a wound care center. We’re really a limb preservation and chronic wound healing center,” Dr. Schechter says. “The Wound Care Centers specialize in treating patients with diabetic foot ulcers, pressure ulcers, venous ulcers, lower extremity arterial disease ulcers, late effects of radiation or radiation burns, surgical wounds and trauma. “Here in the Wound Care Center, Mr. Rochester had a comprehensive team approach to healing his wound, including the participation of a wound care and hyperbaric doctor, an infectious disease physician and a podiatrist,” Dr. Schechter says. The podiatrist removed a small piece of infected bone, Schechter says, explaining the multidisciplinary approach used in Rochester’s case. Rochester recently completed 50 sessions of hyperbaric oxygen therapy inside a pressurized chamber where he breathed pure oxygen. The therapy allows a high concentration of oxygen to get into bloodstream, which helped Rochester increase his body’s own natural wound-healing abilities. “It works to kill germs, heal infected bone and heal up tissue in diabetics, who have relatively poor blood flow,” says Dr. Schechter, who has special board certifications in Emergency Medicine, Undersea and Hyperbaric Medicine and Wound Care. Rochester had been diagnosed with a diabetic foot ulcer, limb-threatening peripheral vascular arterial occlusive disease and bone infection. He was resigned to losing his foot after a physician recommended amputation in August. Fortunately, a vascular surgeon at Palomar Medical Center advised him not to go through with it and sought other treatment for him. The vascular surgeon performed a procedure to help restore blood flow to his affected limb. Rochester was discharged and given IV antibiotics at his home. A Palomar Health Home Health nurse told him about the Wound Care Center in San Marcos during a visit to his home. “They do wonders. Your best bet is to get over there,” Rochester recalls the nurse telling him. His primary physician made the referral. Rochester was declared fully healed Dec. 2, which was reason to celebrate at the Wound Care Center. The staff rings a bell every time a patient with a successful outcome prepares to leave. Dr. Schechter recommends a visit to the Wound Care Centers to anybody who has a wound that has not healed fifty percent in four weeks or completely healed in eight weeks. “Don’t let somebody cut off your leg until you’ve had a full evaluation by a comprehensive team of specialists who are dedicated to limb preservation,” Dr. Schechter says emphatically. 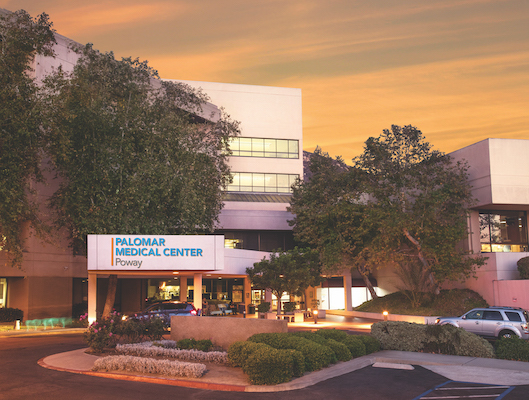 The Palomar Wound Care Center is at 120 Craven Road, Suite 105, San Marcos. It can be reached by calling 760.510.7300. The Pomerado Wound Care Center is at 15611 Pomerado Road, Suite 200.It can be reached by calling 858.613.6255. 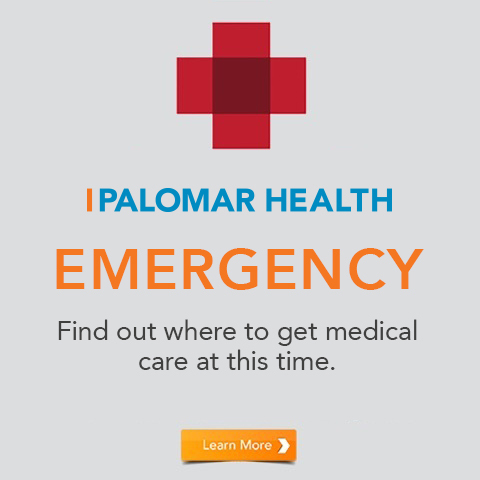 Do you have questions about the Wound Care Centers at Palomar Health in North San Diego County? Learn about Hyperbaric Oxygen, the Types of Wounds We Treat, Contact Us or Find Our Location(s).